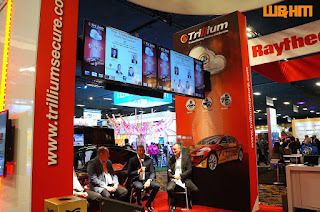 Car industry has gone through many rapid changes in the recent decades. Electrical cars are becoming mainstream, and autonomous driving is on its way to revolutionize the relationship between cars and human being. 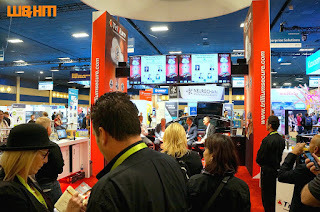 One of the key aspects of this new wave of technology is the all time connectivity that provides the experience that we enjoy and anticipate in the future. 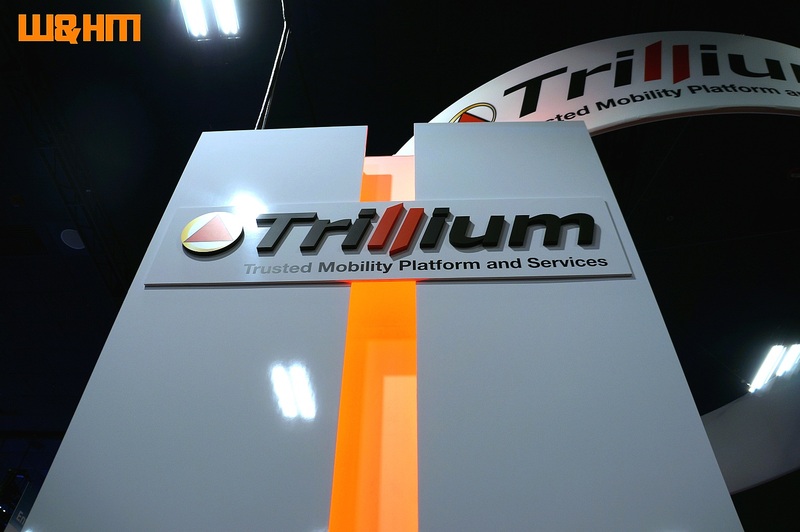 However, as the technology is maturing to the consumer level of usage, there lies the underlining critical infrastructure of the framework. 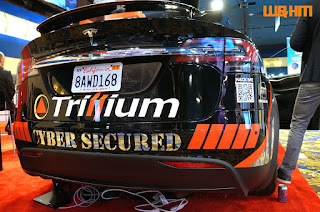 Security would be a kingpin support to the health and safety of the information flow. 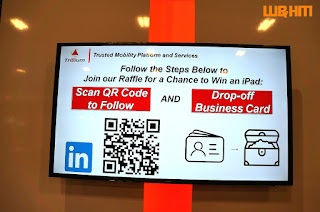 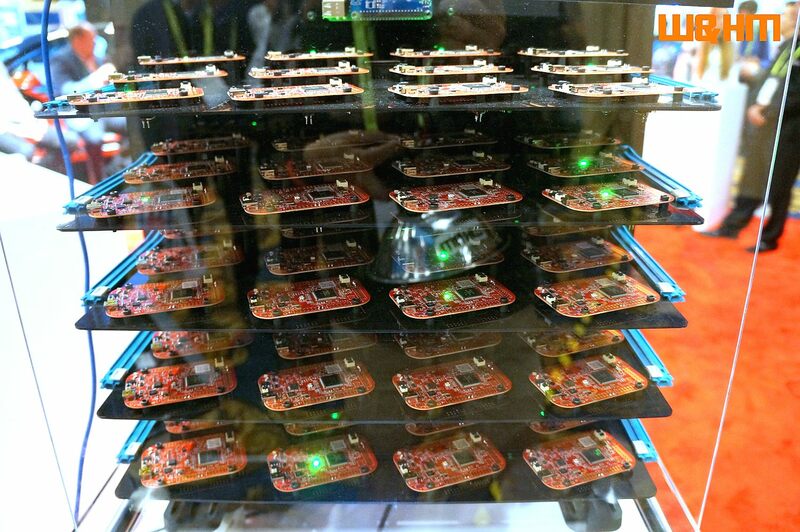 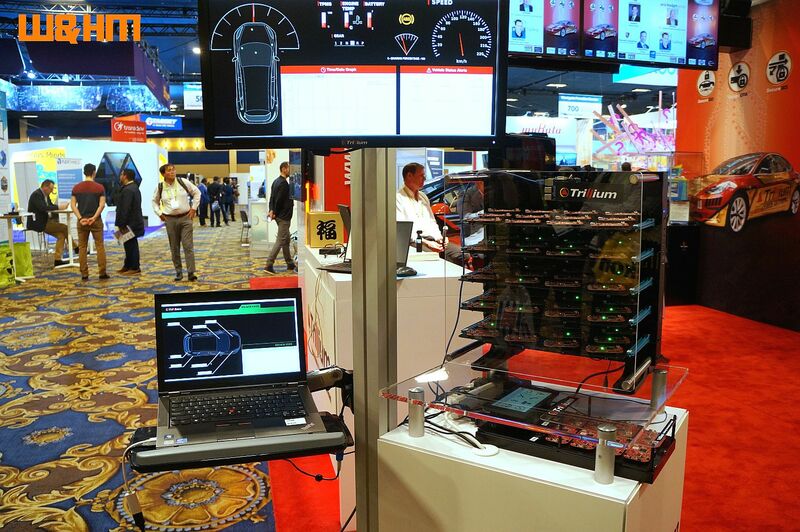 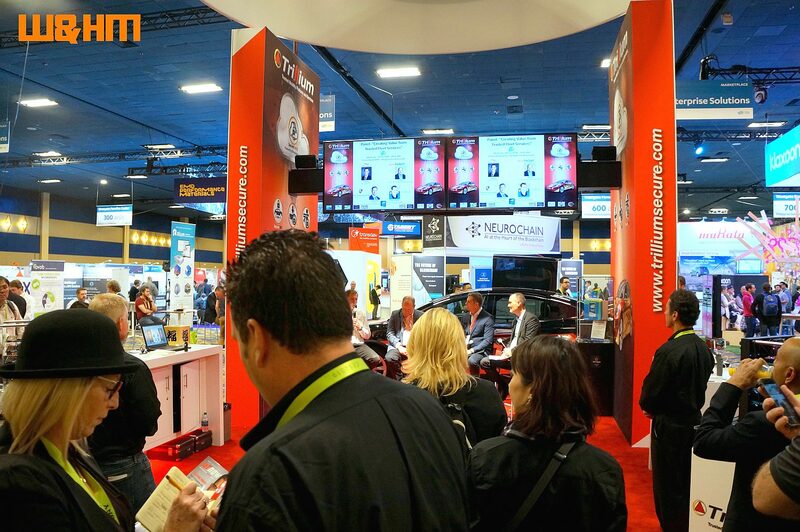 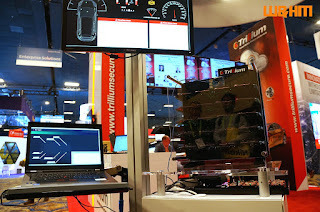 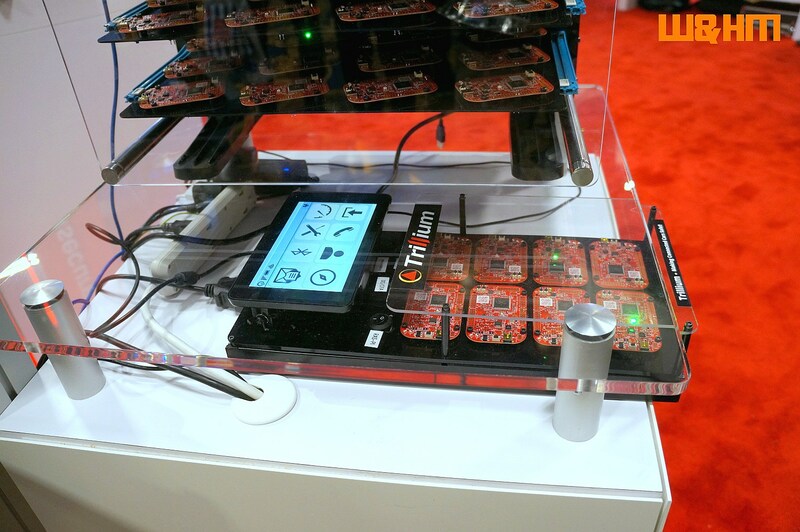 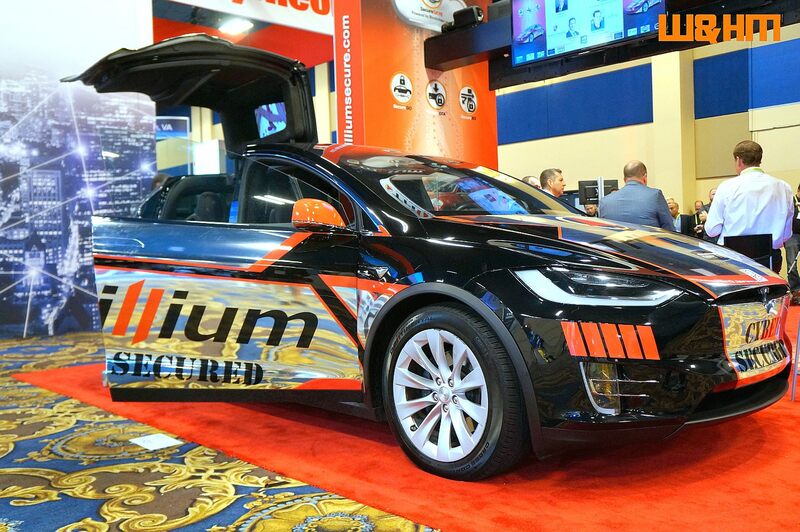 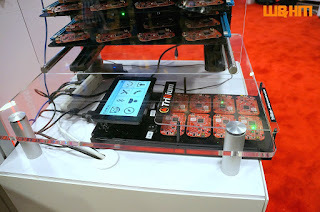 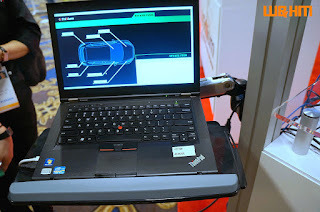 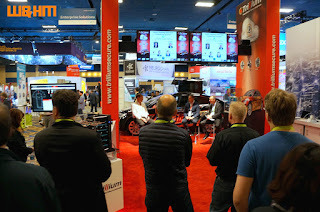 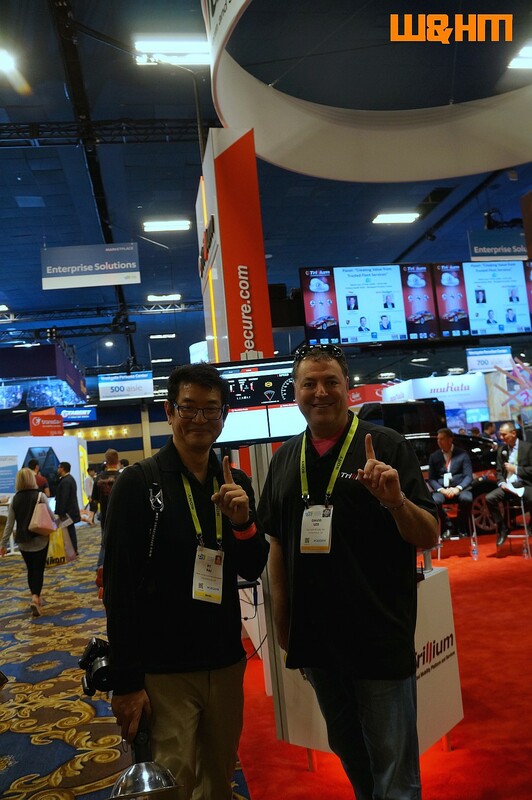 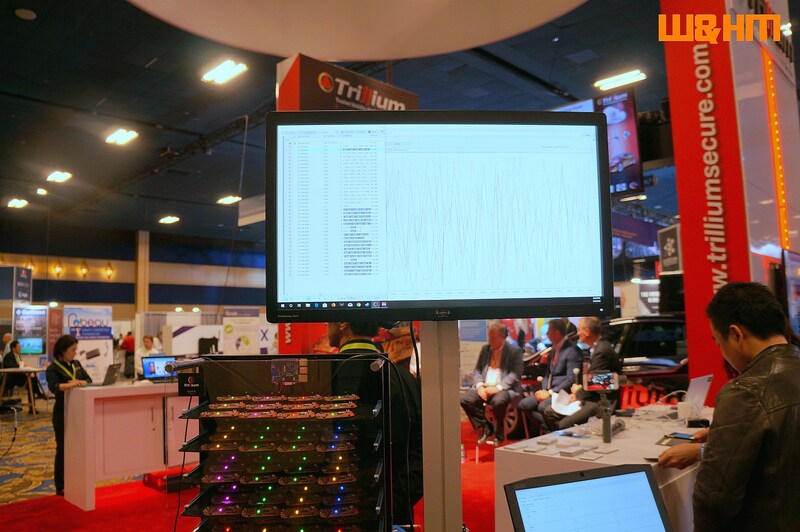 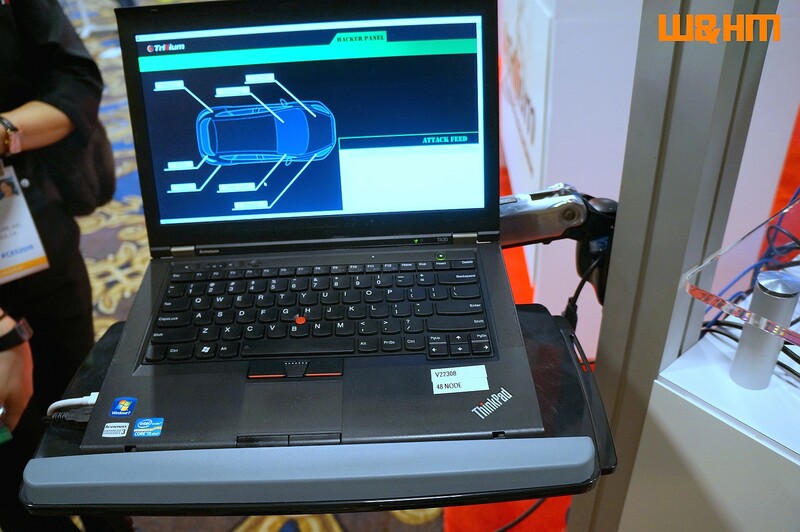 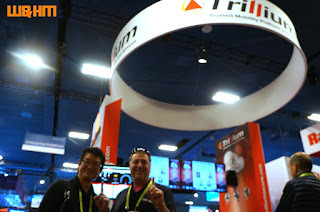 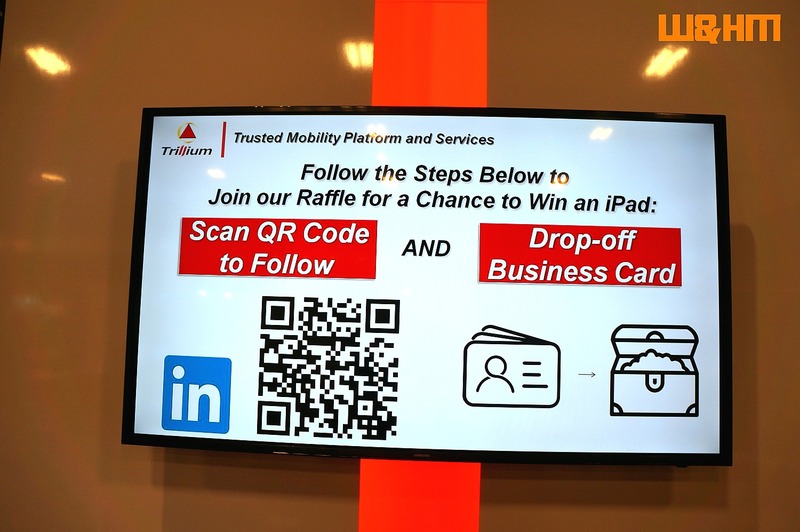 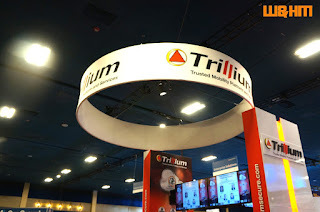 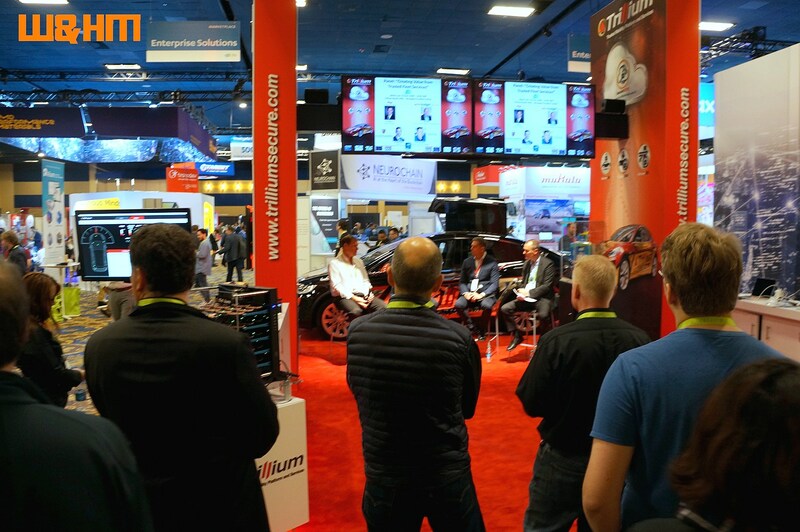 Trillium has demonstrated at the CES 2019 with their hardware key change technology that can prevent the ever increasing hacking attempts to the infrastructure. 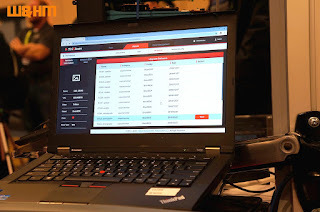 The 1 - 3 seconds of constant key change produces the impossibility for hackers or unexpected organization attempts to crack the connection and disrupt or infiltrate the information contents and control. 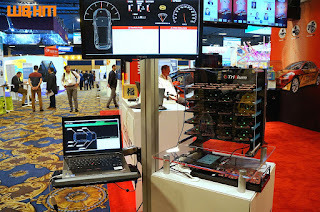 Through their demonstration at the show, one can see the key change and the status of the transmission and their end results. 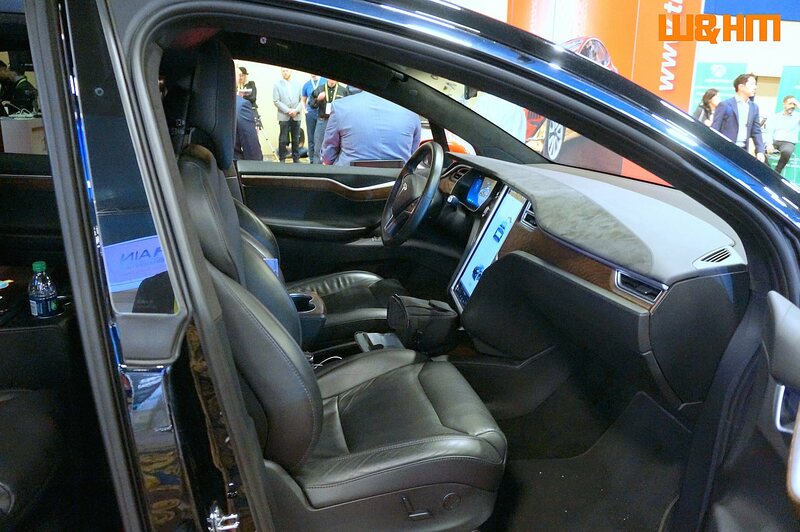 Although it is not quite the face-to-face type of consumer product, they are nonetheless a very important component of the future of connected driving experience. 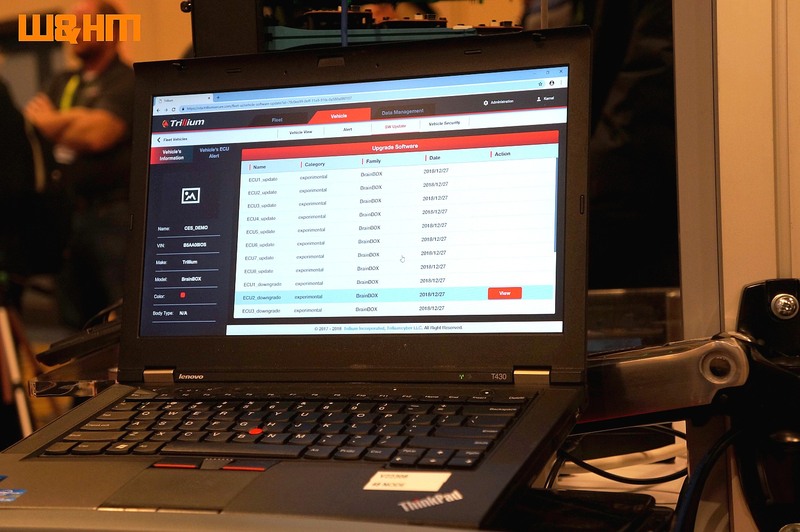 Currently they are working with several key car companies including Honda and Nissan and there are more to their accolate of car manufacturers.